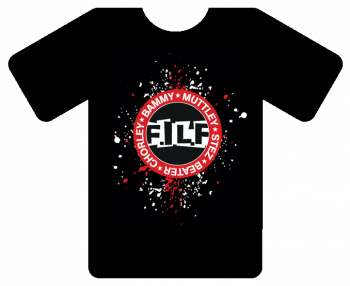 Printed on the front and back, in high quality white and red ink. 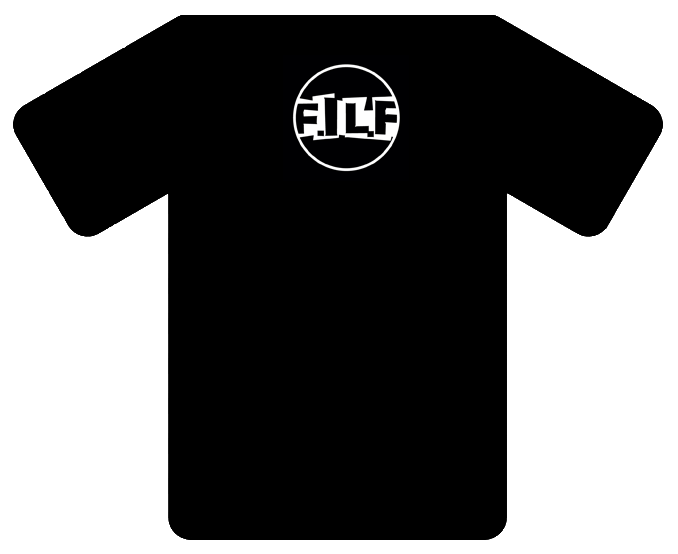 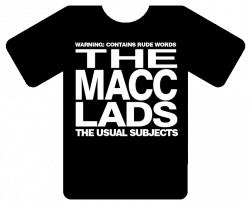 In limited numbers here are the last of the 2 colour FILF shirts that bear the names of some scum associated with the Macc Lads. Created for Rebellion 2018, there will be no more of this design once they are gone. 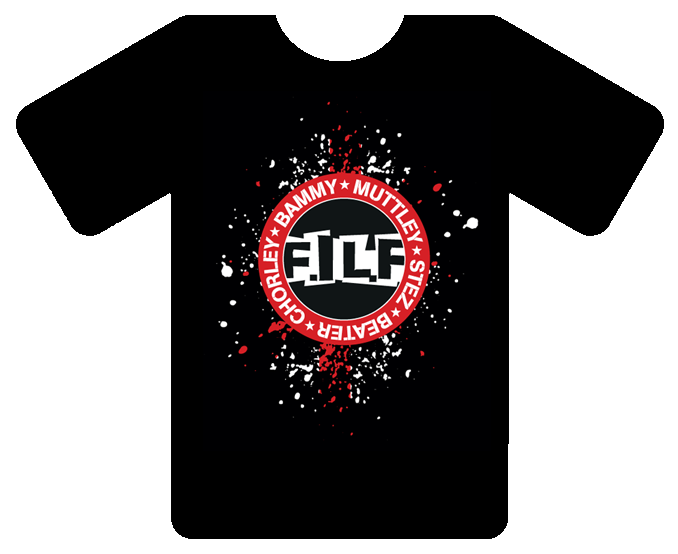 Get one for your missus… push her to the front. 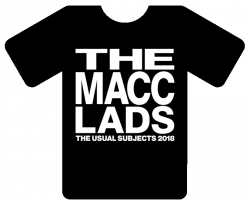 *Please note this website is the only source of ORIGINAL and AUTHENTIC Macc Lads merchandise. 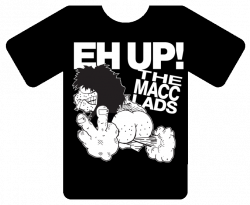 Purchase here and you can be sure that all the proceeds will mostly go towards the Beaters personal pension fund.